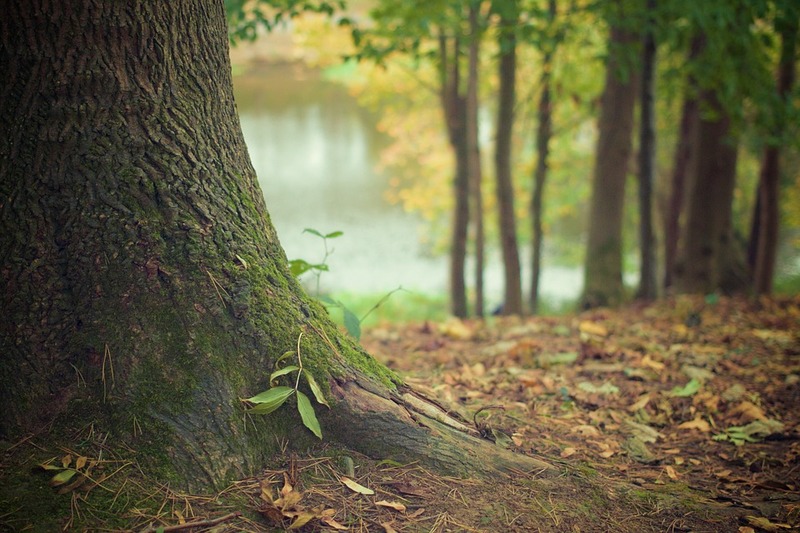 Arbor Day, the last Friday in April, is a day to celebrate the many benefits of trees by planting a tree. This year’s Arbor Day celebration will take place on April 26 at 10 a.m. at the Perkins Center for the Arts’ Arboretum. The Moorestown Tree Planting and Preservation Committee will be planting an Arbor day tree, three memorial trees and will be checking on their Space Shuttle Arbor Day tree planted there in 2012. Tree seedlings from the New Jersey Tree Recovery Campaign will be distributed to the public. Remaining seedlings will be available at the Moorestown Library after the event. This event is sponsored by the Moorestown Township Tree Planting and Preservation Committee, the Moorestown Garden Club and Moorestown Township Public Works. The Tree Committee Chair will talk about their participation in the Tree City America program and a Moorestown Improvement Association member will share the history of Arbor Day. The Moorestown Appearance Committee will present an award to the Tree Committee. Refreshments will be provided by the Garden Club after the ceremony.